The death of George Michael made such an impact on people all around the world; it was difficult to retain the news of his death on that Christmas Day. Every emotion went through my mind and suddenly these emotions were transformed into poetry. Within forty days of his death, I had written forty poems. It carried on and every day a new poem was written, some days two. 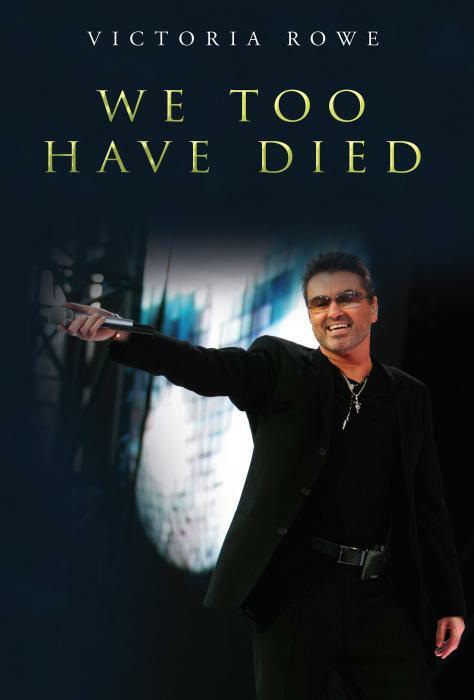 The book expresses the thoughts and feelings of the effect his death had on each and every one of us.